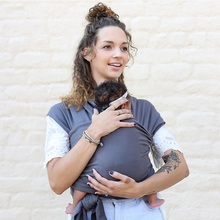 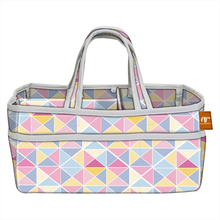 *Mummy diaper bags can take in the milk bottle,water bottle, baby clothes, baby diaper,towel so on in different separate pockets. 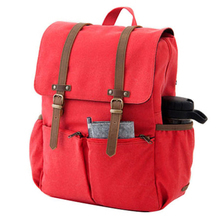 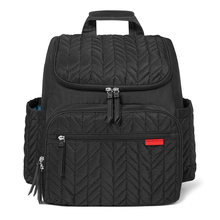 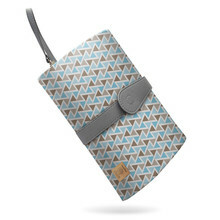 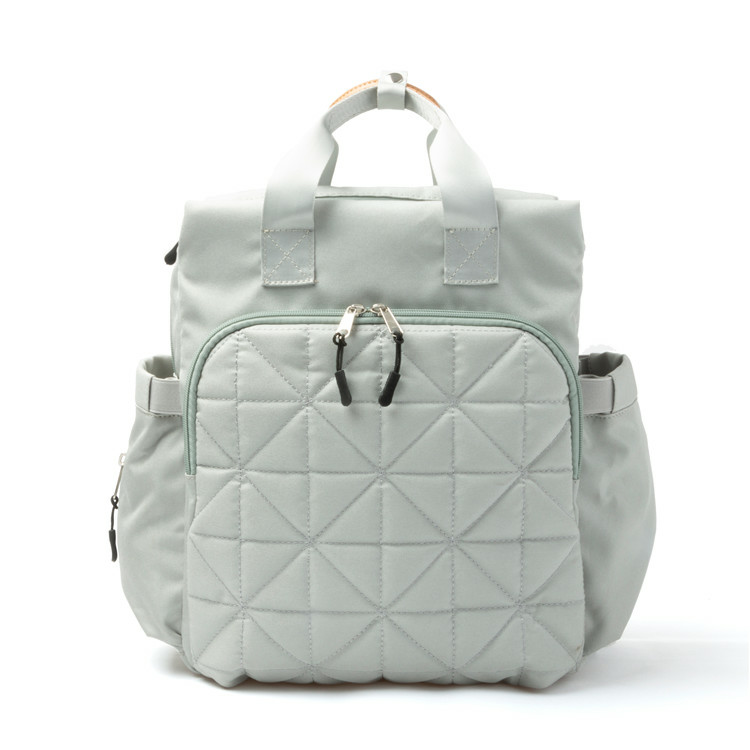 *You can use this diaper bag as backpack and handbag. 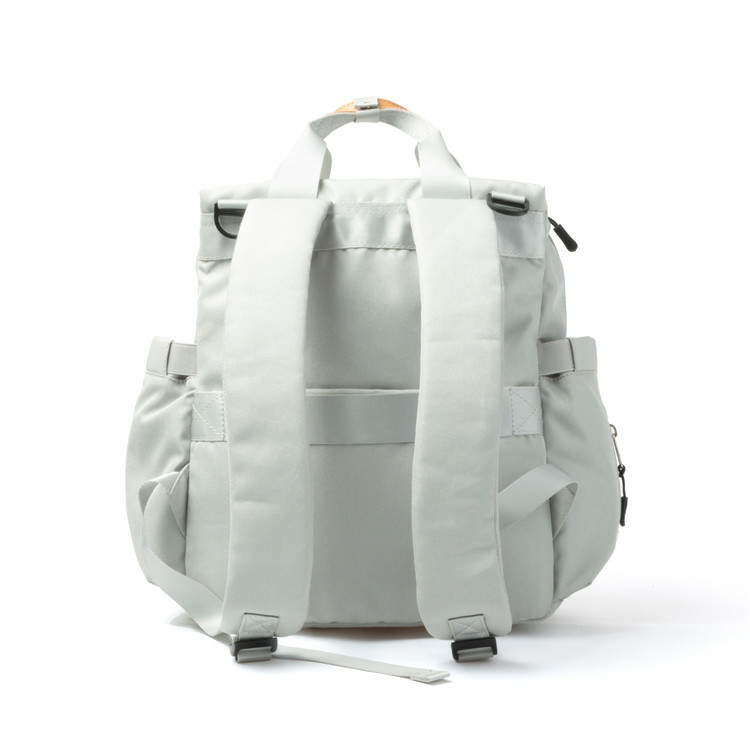 It is very elegant and suitable for many occasion like shopping, restaurant, traveling etc. 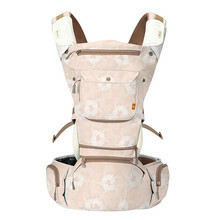 Our factory has more experience in production Factory small moq custom baby diaper bag backpack ， If you want to know more details about these, welcome to contact us! 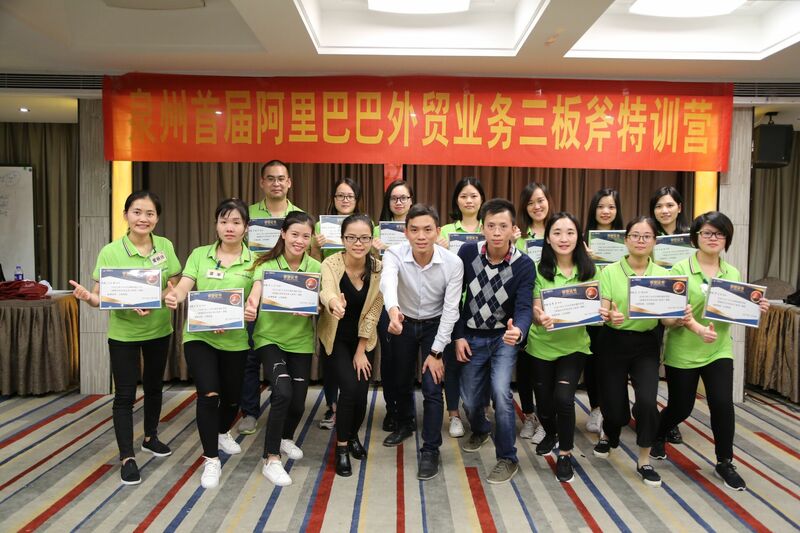 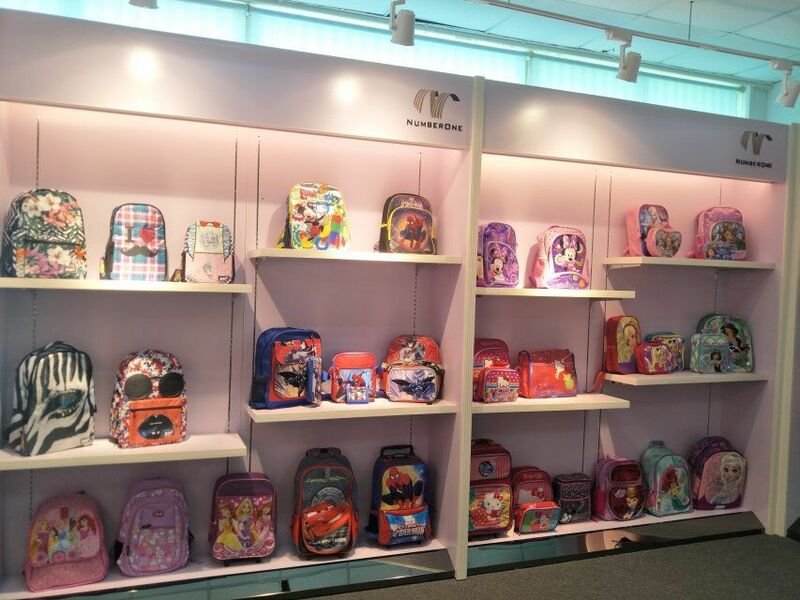 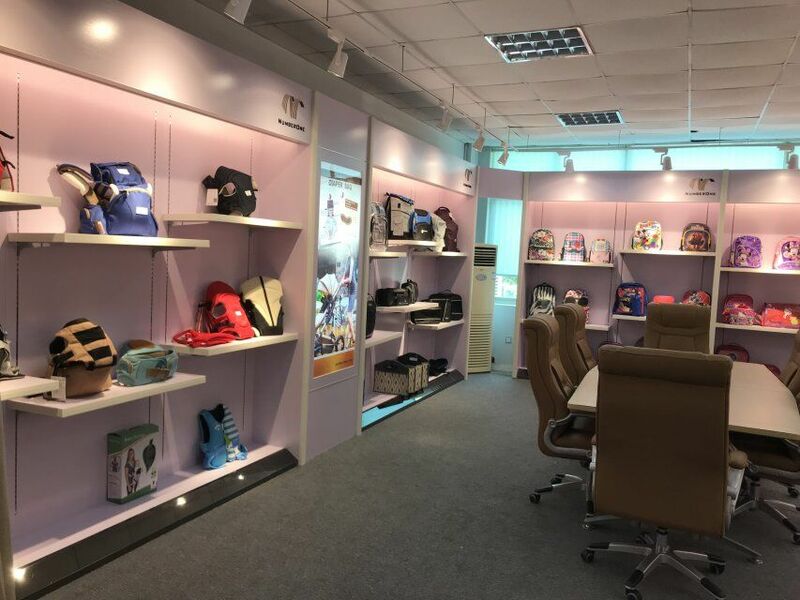 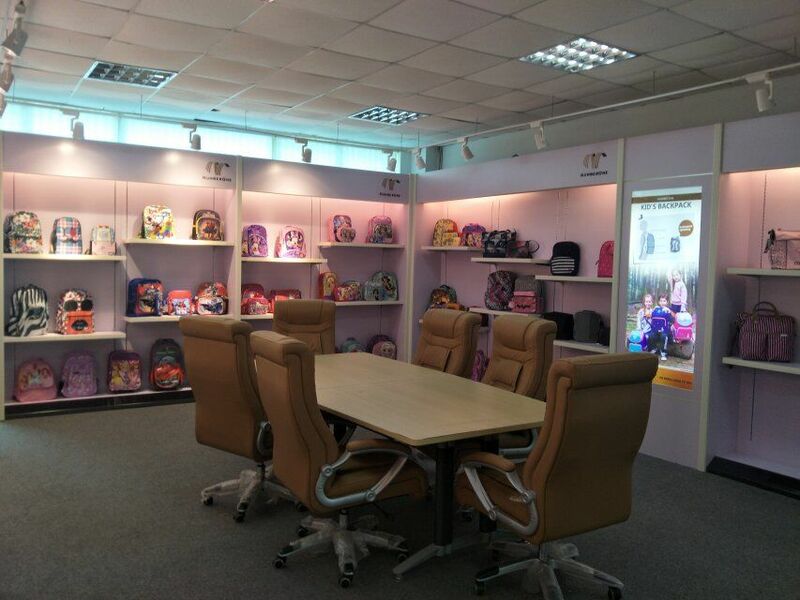 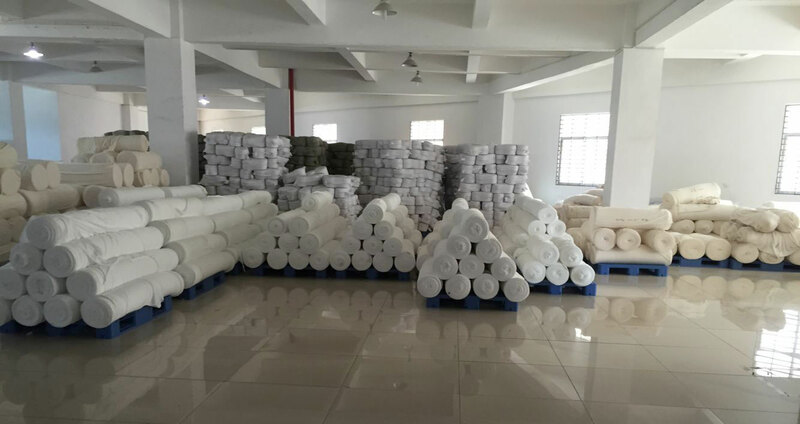 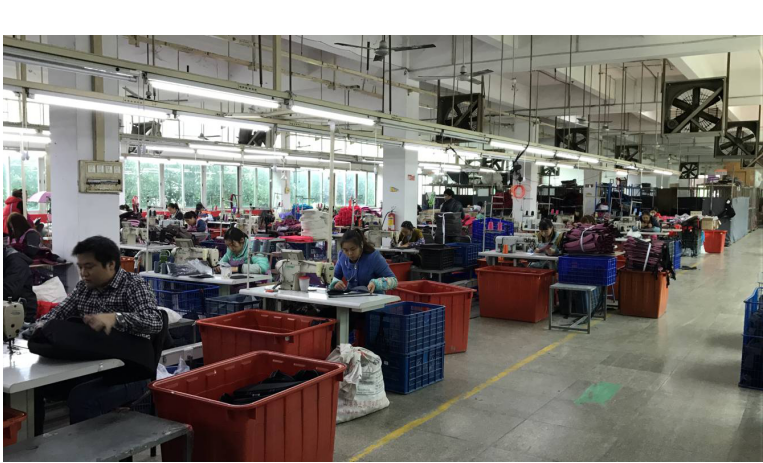 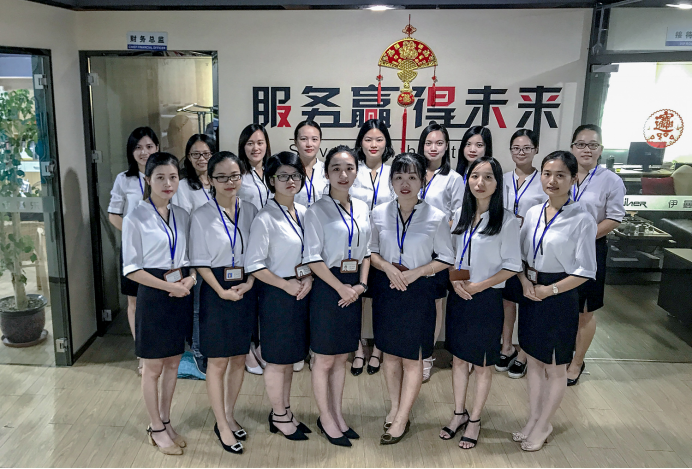 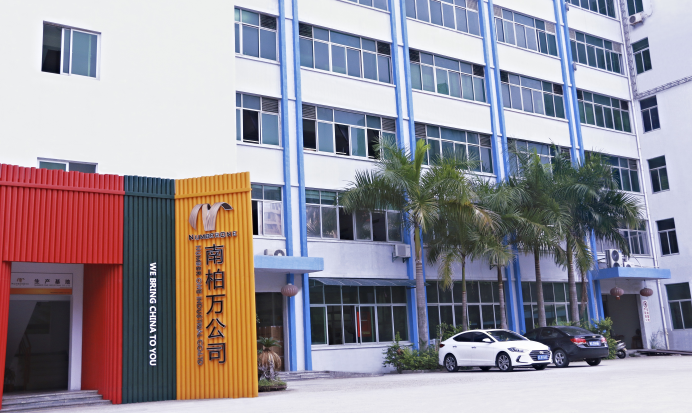 We have standardization process in production Factory small moq custom baby diaper bag backpack , and ensuring our product’s quality.We have professional pre-sales team, they can answer your each questions, we have hard-working after-sales team, who are providing after-sales service and protection for our clients.